The holy city of Ayodhya in the north Indian state of Uttar Pradesh plays host to hundreds of South Koreans every year–who come to pay their tributes to the legendary queen Heo Hwang-ok who travelled from India, from Lord Rama’s city- Ayodhya. India has shared a great cultural relationship with nearby countries such as China, Thailand, Japan and many more. This year the Indian festival of Diwali (the festival of lights) will see the celebration of a special and millenium-old bond between India and South Korea in Ayodhya, which will showcase both historical and the current political bond between the two countries. On the eve of Diwali, Ayodhya will be all set to welcome the South Korean First Lady Kim Jung-sook, who will visit the temple town as a state guest to attend several events. Kim and UP’s chief minister, Yogi Adityanath, will jointly lay the foundation stone for a riverbank memorial to the first-century Korean Queen, Heo Hwang-ok, who was a princess of Ayodhya in the past. As stated in the book Princess Suriratna from Ayodhya had travelled to Korea on a boat and married King Kim Suro. 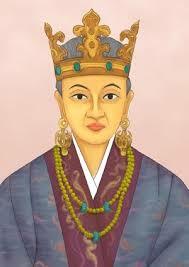 She eventually became Queen Heo Hwang-ok, about 2000 years ago. She was the first queen of the Geumgwan Gaya kingdom and presently, a large number of Koreans, about six million are said to be descendants of this legendary princess. Even the legends have, for generations raved about Queen Heo, who came from the ‘Ayuta Kingdom’ which is the ancient city of Ayodhya in India. 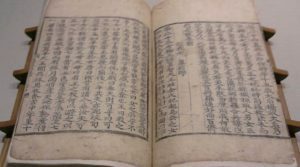 Her tale was first mentioned in the Samguk Yusa or Memorabilia of the Three Kingdoms, which is an ancient book filled with legends, tales and historical accounts revolving and involving the three kingdoms of Korea, namely, Baekje, Goguryeo and Silla. During Prime Minister Narendra Modi’s visit to South Korea in May last year, the two countries agreed that a bigger monument of the princess will be built in Ayodhya, will be inaugurated on the Indian festival of Diwali, on November 7. The historical relationship between the two countries is not just limited to this tale. 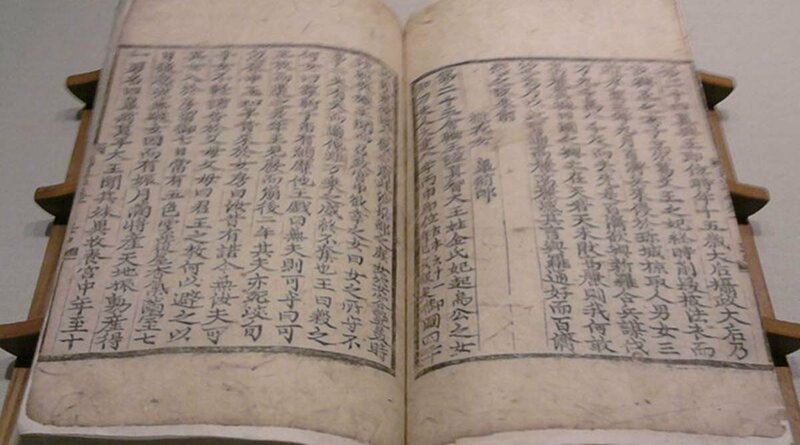 In the ancient times, Buddhism was the bedrock of relationship between Korea and India. It was introduced to Korea in the second half of fourth century and Goguryeo was the first among the three kingdoms of Korea, which received Buddhism. During the reign of King Sosurim (371-384), Buddhism was officially recognised in Korea. Supposedly, Buddhism reached from India to Korea via China. However, there are some theories to suggest that Buddhism reached to Korea directly from India. There is mention of advent of three Indian monks in Korea during the reign of King Jin-pyeong (579- 631) in the book of Gakhun (a Goryeo monk) named Haedong-goseung-jeon or the Biography of Eminent Monks of Korea.